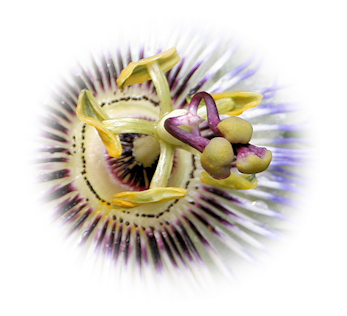 For some people the Passion Flower is rife with religious symbolism. They’re certainly complex, and fascinating. 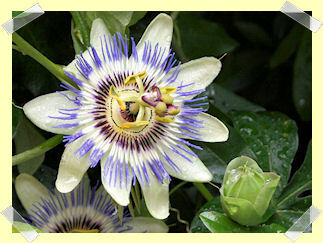 I’m not sure where this one came from: I think my mother must have planted it. 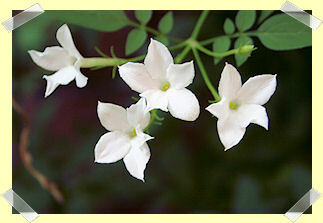 One of my favourites is the simple Jasmine, though, with its exquisite scent. A pal has suggested that I should take a look at extension tubes for capturing small things, so I’m about to go and do so. This entry was posted on Wednesday, August 6th, 2008 at 12:40 pm and is filed under Camera. You can follow any responses to this entry through the RSS 2.0 feed. You can leave a response, or trackback from your own site.